History bears testimony that this aristocratic breed was first wowed in England and then everywhere else. In the beginning of the XIX century, this dog was first gifted to the London Zoo as a "half-savage" dog. But in 1880 he entered a dog show for the first time and a decade later the Kennel Club recognized this breed. 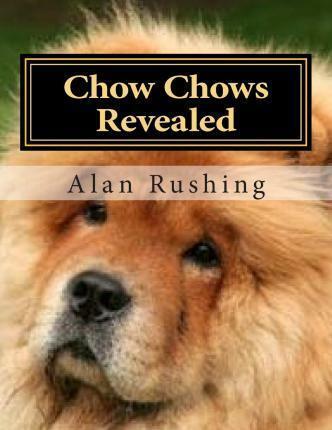 In 1895, when the first English Chow-Chow Club was founded, it also helped lay the foundations of the breed standard.